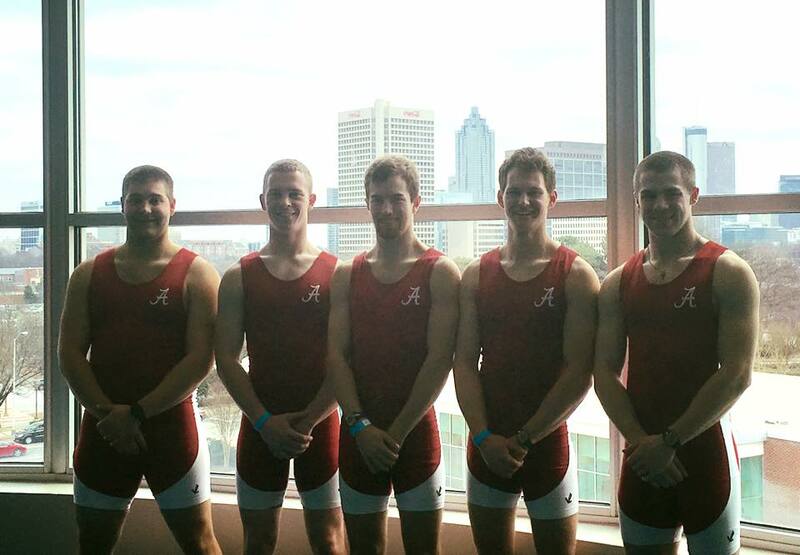 Saturday, March 20th Alabama Crew Club’s top 5 Varsity Men made the trip to Georgia Tech to compete at Atlanta Erg Sprints. 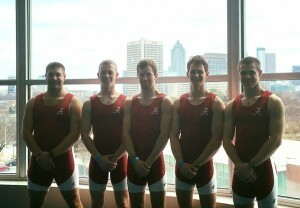 Junior, Riley Duke and Senior, Connor Graham competed in the College Lightweight Men’s event. Both rowers placed top 10 overall; Connor Graham finished 6th and Riley Duke finished 8th. 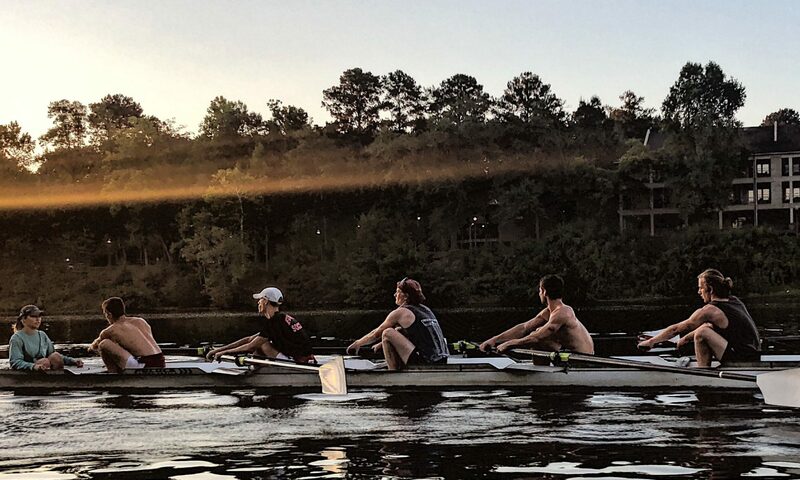 Three rowers competed in the College Open weight Men’s event: Dallas Alves (junior), Ben Letson (junior), and Brock Mayhak (junior). The three juniors made big improvements from last years visit, all finishing within the top 50% of the field. Brock Mayhak ranking 13th, Ben Letson at 14th and Dallas Alves at 16th. Stay tuned to hear about upcoming races and results!